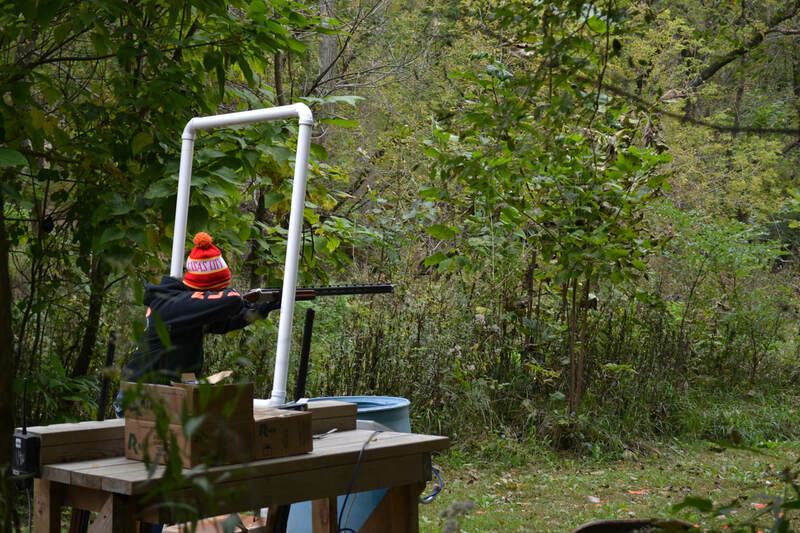 The top shooter was determined by an individual's overall score out of 100 targets. Average scores were used to determine the winning teams. Congratulations to all the winners and special thanks to the following sponsors! The Iowa Concrete Paving Association and Iowa Ready Mixed Concrete Association held our 15th annual ConcreteState Shootout on Friday, October 5, 2018. Sixty-one participants joined the networking event at the New Pioneer Gun Club in Waukee where twelve teams received 100 targets and ammo, and competed for prizes. The networking continued following the competition with a BBQ lunch with meat, beans and mac n' cheese prepared by The Grillin Shop and other sides by The Kue'd Smokehouse in Waukee. Prizes were awarded to the top shooter and the first, second, and third place teams.